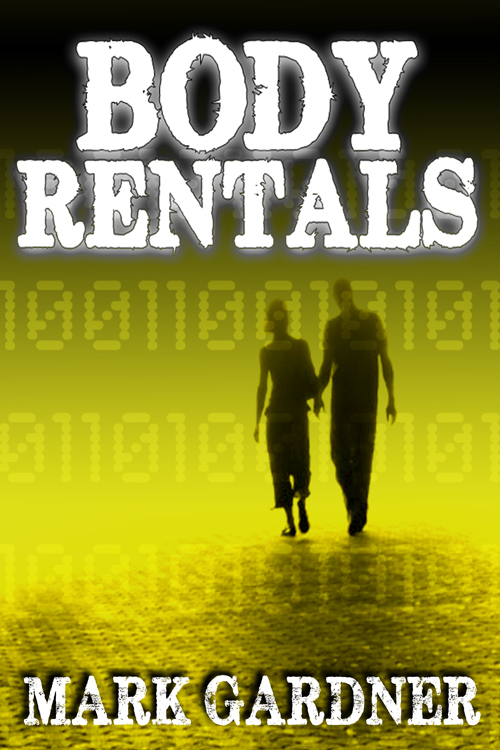 Body Rentals will be featured on Short Fiction Spotlight on 9/18. Pithos and Tyrant will be free on 9/18 & 9/19. Snag them if you haven’t yet. This entry was posted on Tuesday, August 27th, 2013 at 18:23	and tagged with Body Rentals and posted in Promos. You can follow any responses to this entry through the RSS 2.0 feed.